One thing I can state for certain is that flat web designs must be here to stay. 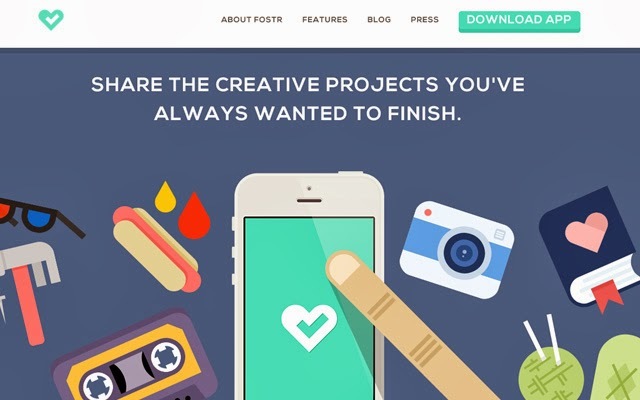 More illustrators are getting into the action by releasing free PSD/AI graphics and UI kits. This has a ripple effect on developers who are now mimicking the flat design style with CSS3 techniques.